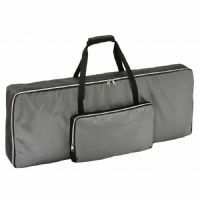 The GK-1610 Gig Bag from Gator is the ideal carryall for midi controllers and production samplers. The 16? x 10? x 3? 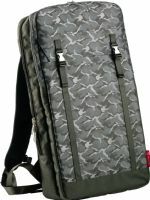 interior is padded and soft-lined inside a tough Nylon exterior. 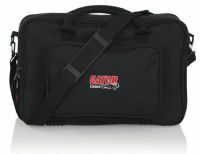 Gator Cases constructs the GTSA series keyboard cases using nearly indestructible polyethylene that will protect your keyboard during transport and storage. Gator Cases constructs the TSA series keyboard cases using nearly indestructible polyethylene providing maximum protection for your keyboard during transport and storage.